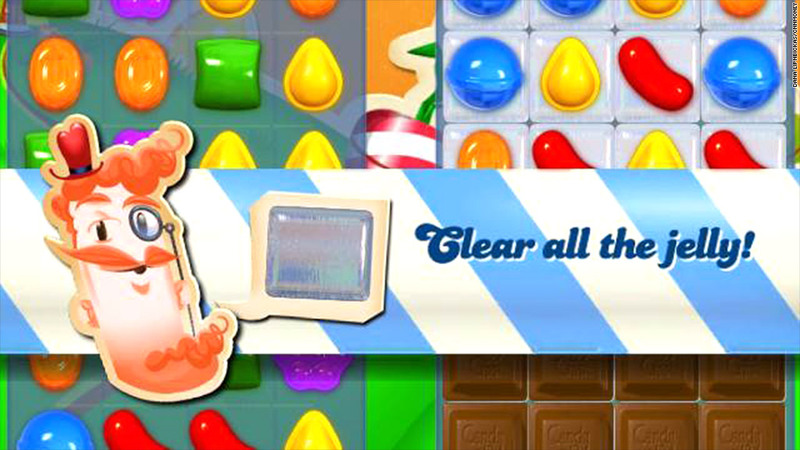 The game is addictive, will the stock be too? Investors are hungry for initial public offerings, and there's something sweet in the pipeline. 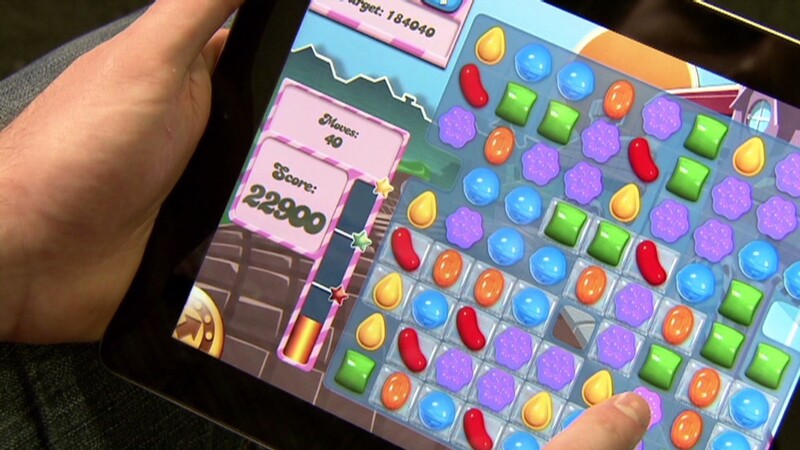 King Digital Entertainment, which makes the popular Candy Crush Saga online game, is one of 14 companies set to go public this week. The U.K. based company, which will list on the New York Stock Exchange under the ticker symbol 'KING', plans to sell about 22 million shares at a price somewhere between $21 and $24 per share. Based on the midpoint of that range, King would have a market value of about $7 billion. King had annual revenue of $1.9 billion and a profit of about $568 million in 2013, according to its prospectus. Compared with some of its rivals, such as Zynga (ZNGA) and Activision (ATVI), King's stock may be "fairly valued," said Tim Keating, chief executive of Keating Capital, a fund that specializes in making pre-IPO investments but does not own a stake in King. Zynga is worth about $4 billion while Activision has a market value of around $15 billion. Keating said some investors are concerned that King's profits are too closely tied to the success of one game. But he added that King's profit margins are strong and its revenue growth over the past year has been an "eye popping" 1000%. Even though stocks have been volatile lately due to geopolitical concerns, the Nasdaq is still all up more than 2% so far this year. And that's helped fuel strong demand for IPOs. There have been 53 new listings in the United States so far this year, according to IPO research and investment firm Renaissance Capital. In the same period last year, there were just 30 companies that went public. At that rate, the number of IPOs this year could rival last year's total of 222, which was the highest number since 2000. Most of the stocks that have debuted this year have outperformed the broader market. The average IPO has increased 35% from its offering price so far this year, according to Renaissance. Healthcare software company Castlight Health (CSLT), which debuted earlier this month, has doubled from its offering price. Biotech Dicerna Pharmaceuticals (DRNA), which went public in late January, is up nearly 180%. So is Auspex Pharmaceuticals (ASPX), which started trading in early February. And on Friday, biotech Versartis (VSAR) surged about 50% from its offering price. In fact, the healthcare sector has been by far the most popular in the IPO market. So far this year, 29 healthcare companies have gone public. The robust IPO market is a continuation of last year's bumper crop. Keating said much of the boom in IPO activity is linked to the JOBS Act, which removed some obstacles for smaller companies to go public. More broadly, investors have been drawn to IPOs for the strong growth that newly public companies promise. Still, Keating noted that roughly three-quarters of the companies that have gone public recently have not been profitable, which is up from the long-term average of about 50%. That could be a sign of some froth in the market, though the IPO boom could continue for some time, Keating added.